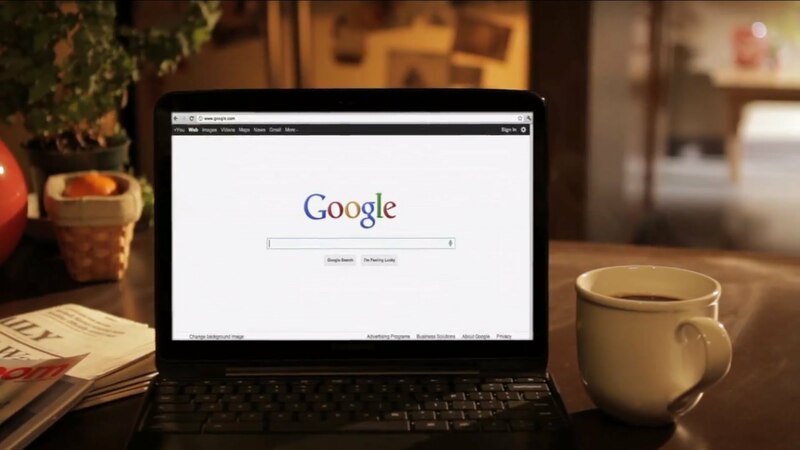 Google, yes, we use it every day, every moment but still we rarely know how to search and how Google can be used to get lots of hidden things. Few years ago Google launched a self-explanatory video so that we can use it more flexibly. Here is that video. Apart from the above video there are plenty of tricks we can play with Google, some of those are mentioned below. etymology: this keyword will help you to find out the origin of any word. The search result of “etymology: fantabulous” shows the source of the word fantabulous. While writing the amount in any cheque we sometime miss the spelling of the exact amount in words. But Google is there, from small to long digits it can easily return the words format. For example “5698742 in english” prints five million six hundred ninety-eight thousand seven hundred forty-two. For any moment if you need to know the current time of any location of the world, just type “time location name”. When you need to know the real-time stock prices, just write stock and then name of you stock/share. It will instantly returns the current rate with price variation statistics. Need to know when a holiday will come in a year? Just ask the holiday and you will get the date.